Aug 2 – Fall rowing is here. Are you ready? 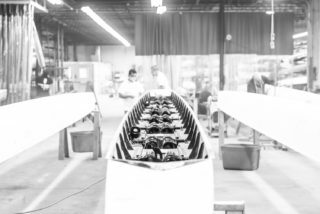 Spring rowing ends, and you have all summer to get your fleet and equipment ready for fall. But then summer happens. Family, friends, and probably more rowing happen, and your equipment never gets looked at. Dont get caught this fall. Look like a pro with out quick hitting checklist! Have you reviewed our boat prep checklist? Find our checklist here! Are they properly secured to the footboard? [If you store outside] Are they free of rodents and nests? Any signs of pitting or cracking? Are they pitted and need to be replaced? Is the pin assembly complete? Is the backstay straight or bent and needing replacement? 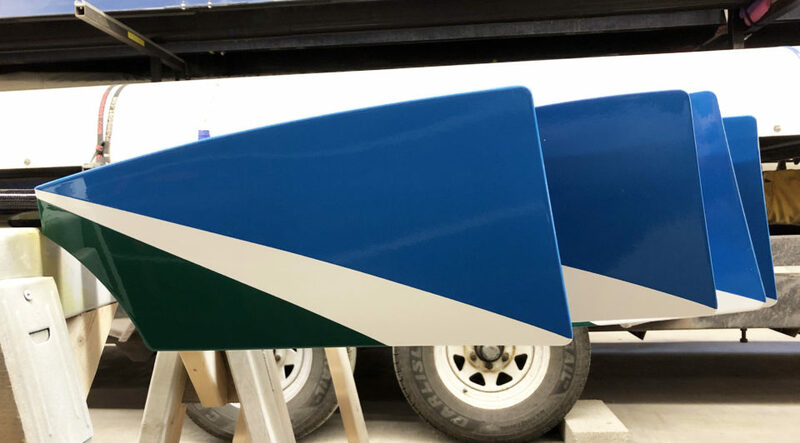 Are your oars labeled with your team name? More and more oars have been stolen the last few years. Are all the collars not broken and working? Do you have clams in a bucket and ready to be used? Are they a uniform length? Is the trailer bed cleaned out? No one loves water bottles bouncing out while rolling down the highway. Is your emergency break working? Does the spare-tire have air? Dont have one, get one!